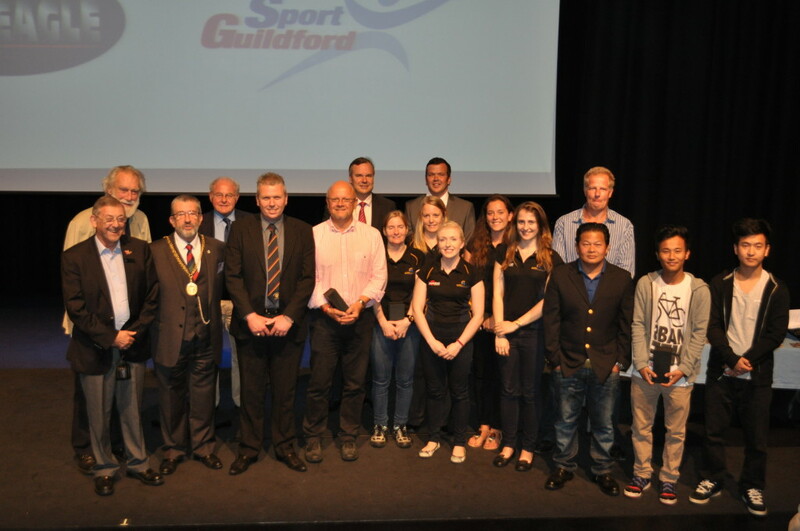 Following a nomination authored by Club Secretary Clare Jones, our Deputy Chairman Brian Slyfield was voted the winner of Guildford Sports Awards ‘Outstanding Services to Sport’ 2014. 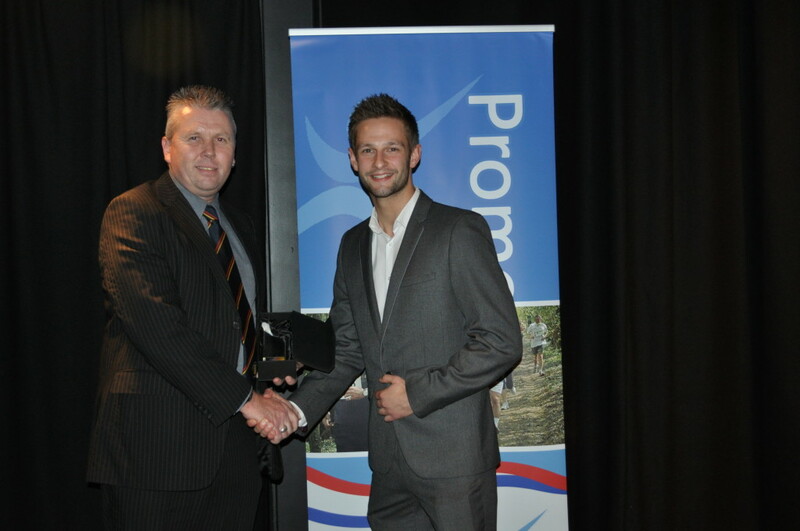 Brian received his award at the Ivy Theatre, University of Surrey on 25th September 2014. Brian was shortlisted automatically for the BBC Surrey Outstanding Services to Sport Award, attending an awards ceremony at Kempton Racecourse on 2nd December, where he emerged as a runner-up. Congratulations to Brian on this well-deserved achievement in recognition of all that he does to further sport in the local community.